Kizika yaoyueyi's Typhography is great. I know why you want her to modify that. 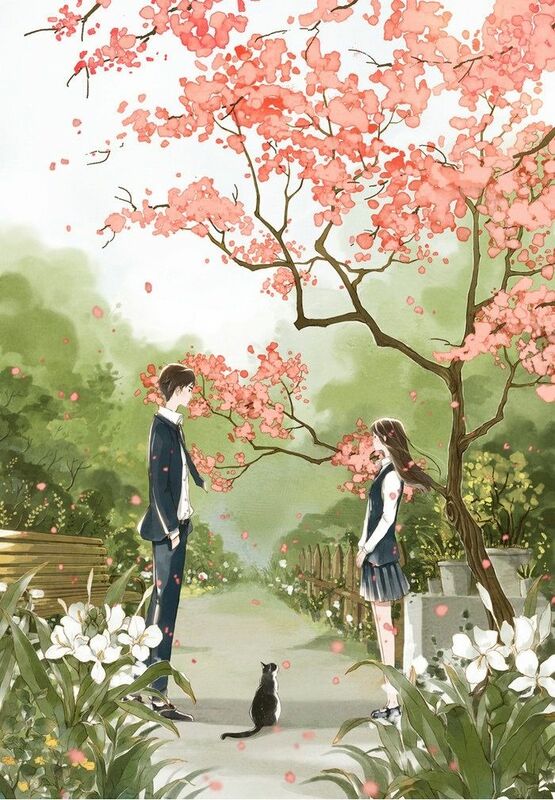 I love the usage of Chinese Character, it made the story somehow like a 'real' Chinese novel. Lol. Kizika hi, I'm totally fine with just editing the font (well, as well as refining the image, but mostly just the font haha) if you could give me the link to the image you used before you added the text to the current cover, that would be great! and I'll probably work on your cover first instead of adding it to the end of the queue because it's just a quick edit! 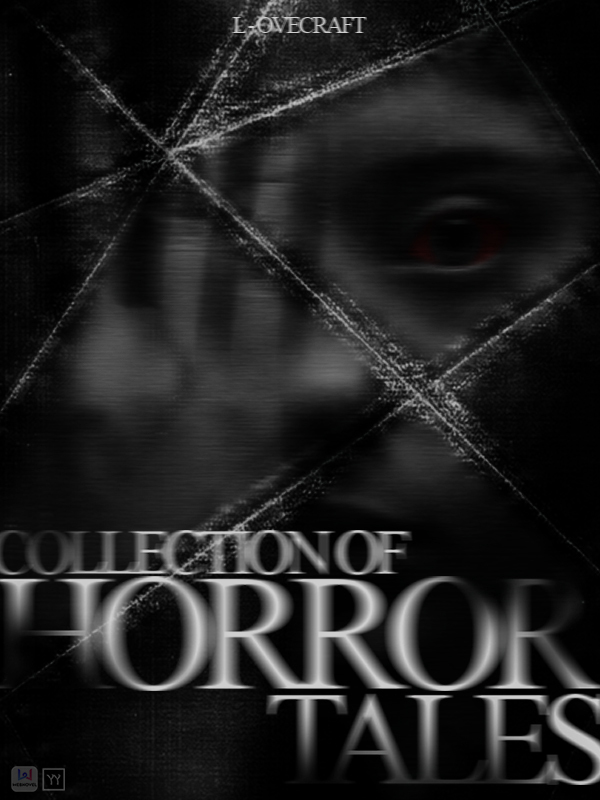 I started writing a novel and made a temporary mediocre cover. Can you make me a new one that will capture the audience better? 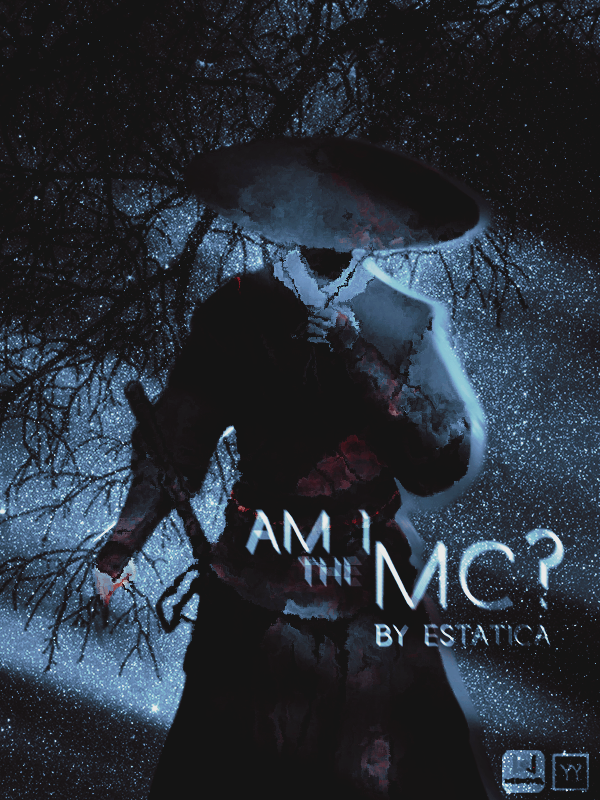 Title: Am I The MC? Genres of Story: Fantasy/System, Comedy. Any Specific Requests: Can I have a darker colour scheme. Nothing bright like yellow. Estatica ALso, add the title and author name on the cover. Estatica here. didn't know your mc's ethnicity or the time period so I just assumed the classical (faceless) fantasy character design. QingQing you don't need to post the request twice. yaoyueyi Just fyi, My MC is a 16-year-old male. Please help with my cover (DeJeL ) and thank you if you do.;,;. The_Dark_Lord didn't know exactly what photo you were referring to-- since google does change the order of images, but I assumed it was the one with the branches/sparks, so that's what I based this cover off of. yaoyueyi Oh God! The Dog is even more shameless than this Rabbink. Using his own name as the novel's name. This is the image from my browser. Lol. and that's what I saw too, so I'm assuming that what they wanted. still confusing tho why they couldn't just copy the image address. 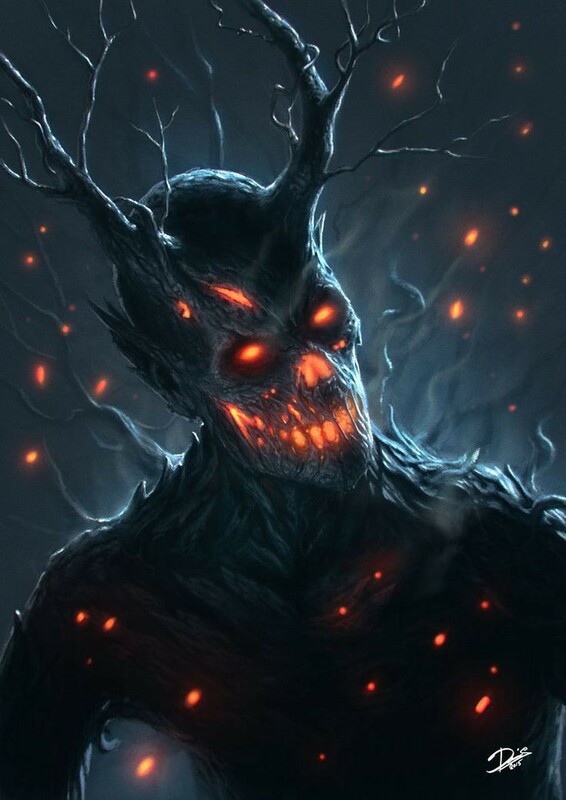 The_Dark_Lord it's fine. :') I'm glad you like it! bachingchung hm? what do you mean? yaoyueyi I was wondering if you mind posting a queue list so people know how many are before them, or if they are even on your list? If you do, I suggest doing it each time you complete someone's picture.;,;. DeJeL will add a list later if necessary. for now tho, if you want to see how many requests, you'll just have to scroll through the entire thread yourself. sorry!! DeJeL Also, if you need any images for my above post, just let me know what part you are struggling with, and I can likely come up with an image that fits, but I don't have a clear vision, nor the time to look up all the images I'd want while making sure they'd fit well together, so that is why I kindly ask that you please help in that regard as well as the compilation... I'd have the time for one or two images, just ask for what specifically you are lacking.;,;. If you feel you get too many requests, add a few extra conditions to filter.